To spearhead these efforts, IIPI has tapped two globally recognized experts, both seasoned intellectual property attorneys. Andrew Hirsch, who worked closely with Lehman at the Department of Commerce, has been named the Executive Director (Director General) of IIPI, and Richard Litman, is now its General Counsel. Both will focus on IIPI’s quest to help academic, industry and government leaders to adopt the best international IP practices and models for innovation based economic and societal development. “IIPI is excited and gratified to welcome Andrew Hirsch and Richard Litman to the Institute. Their addition to our IIPI family presents a tremendous opportunity for IIPI to expand our development, technical assistance, and advisory programs globally,” Lehman said. Andrew Hirsch is a recognized intellectual property expert with over 20 years of diversified public and private sector professional experience in global intellectual property policy, law, entrepreneurial business creation, and technology innovation and commercialization. He is also a serial entrepreneur in patent based energy and environmental technologies. Hirsch began his career working in the U.S. Senate for Vice President Gore and Vice President Biden and then served with distinction in the Clinton Administration, handling a diverse array of domestic and international IP matters in multiple senior staff positions at the U.S. Patent and Trademark Office and in the Secretary of Commerce’s Office of Business Liaison. He worked on public, intergovernmental and congressional affairs, where he helped adapt intellectual property related laws to new technology developments. He has expertise in international commercial trade and technology initiatives, and IP diplomacy and advocacy missions throughout the world. 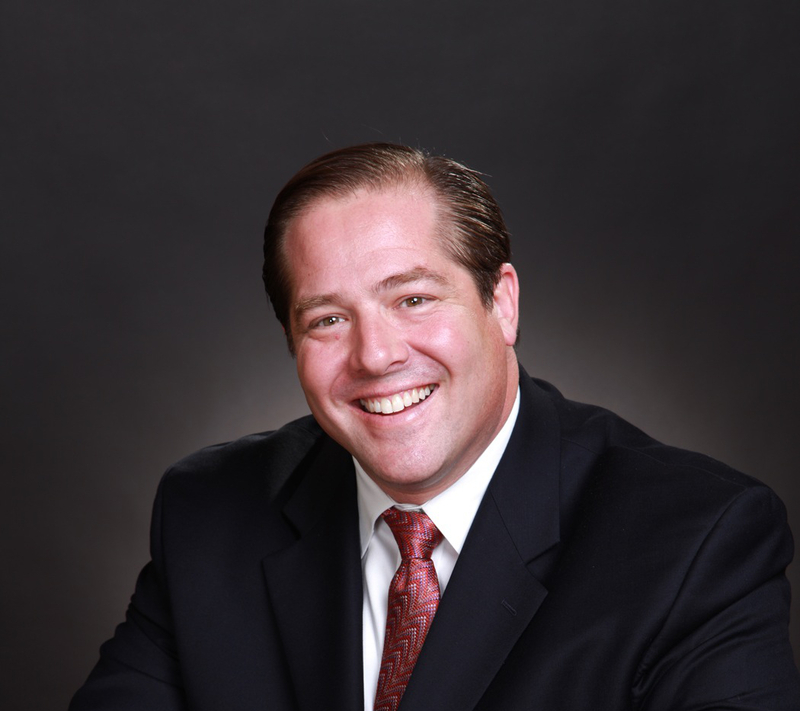 Hirsch also brings extensive experience as an entrepreneur, C-Suite business leader, and strategic in-house intellectual property counsel where he has started, managed, and built knowledge based companies. IIPI chose Richard Litman as its General Counsel because he is a highly regarded international patent expert with business know-how. He has extensive experience in the Middle East and Latin America, as well as relationships in emerging innovation economies around the world. He started the Global Academic Innovation Network (GAIN) 5 years ago. Litman is the Practice Group Leader of the Intellectual Property and Emerging Technologies Practice Group of Becker & Poliakoff, PA. He is based in the Washington, DC, South Florida, and Northern Virginia offices. He is the Office Managing Attorney of the firm’s Northern Virginia Office, which is the administrative office for the firm’s IP practice. Clients include universities, research centers, programs and resources supporting innovation and entrepreneurship, and research and development funding organizations in emerging innovation economies. Litman, who finished college when he was 15, holds three law degrees, including a J.D., with honors. He received his LL.M in Patent and Trade Regulation Law from George Washington University while serving as the Food and Drug Law Institute Fellow. He has 35 years’ experience, is admitted to several state and federal courts, and is a Registered Patent Attorney. He is also Chairman of The Freedom Bank of Virginia, a fast growing commercial bank in the DC area.